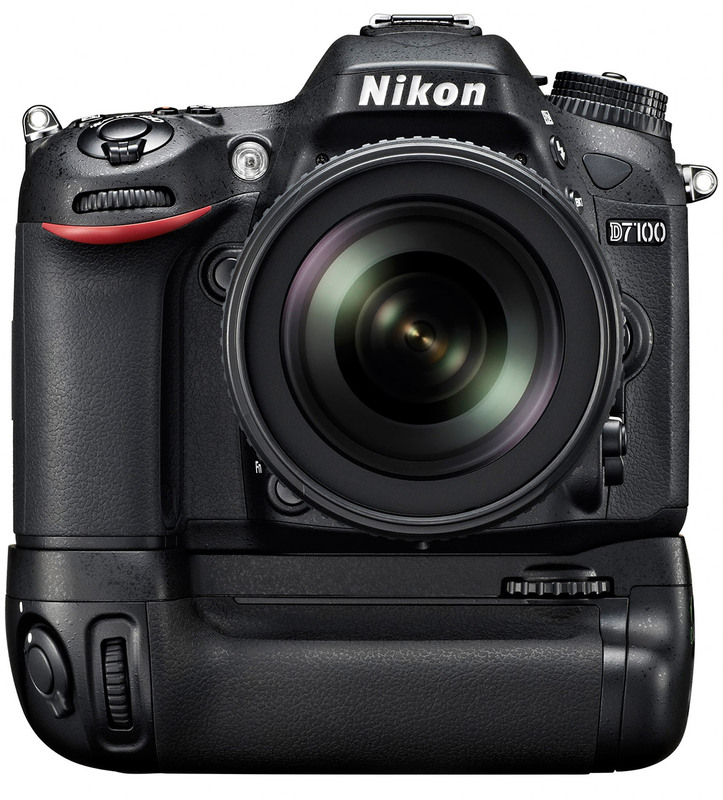 The Nikon MB-D15 Battery Grip improves function and battery life of your D7100. It offers a second grip for vertical (portrait) orientation and is equipped with a shutter-release button, AAE/AF lock, directional keypad selector, and front and back command dials. This allows you to control all right hand functions on the camera without moving your hand from the groip. The battery grip allows you to use a second EN-EL15 rechargeable battery, or can accept six AA batteries (Alkaline, Ni-MH or Lithium). Two battery holders are included, the MS-D14 for use with AA batteries and the MS-D14EN for use with EN-EL15 batteries. Construction: Magnesium alloy and polycarbonate. 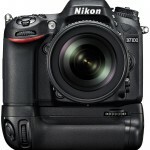 I bought this grip for my Nikon D7100. Must I have a battery in the camera body and another in the grip for my mb d15 grip to function? Asking cos if I use just one in the grip without one in the body, the battrey meter reads the power as low and the camera doesn’t come on. Are there any third party battery grips that have the same level of build quality as the official (i.e. magnesium alloy skeleton instead of the usual cheap plasticky structure you get with the majority of them)?